Underoos! Your friendly neighborhood Spider-Man is swinging into IMAX on July 7th. 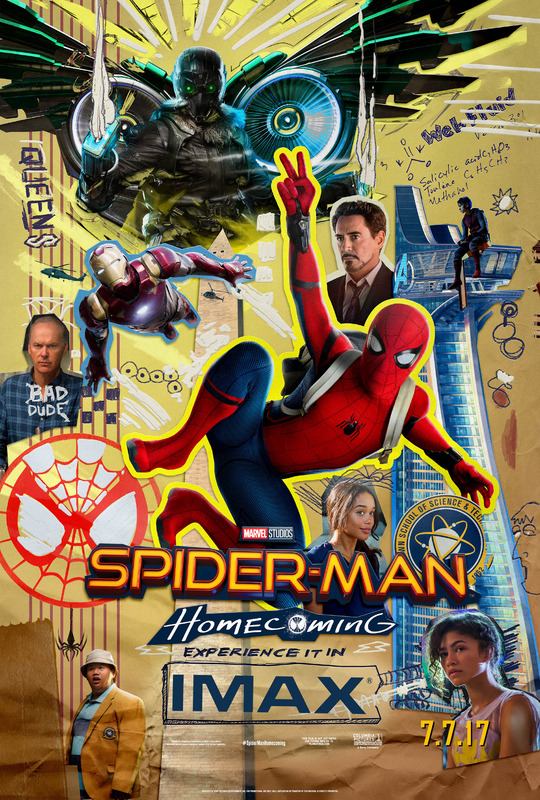 Feast your eyes on your favorite web-slinging wall-crawler in this new IMAX exclusive art. To get tickets to experience Spider-Man: Homecoming in IMAX, click HERE.